… and like Oscar Wilde once said “Be yourself, everyone else is already taken”. We all are different, which makes us unique, as we have our own different personalities, talents and preferences. 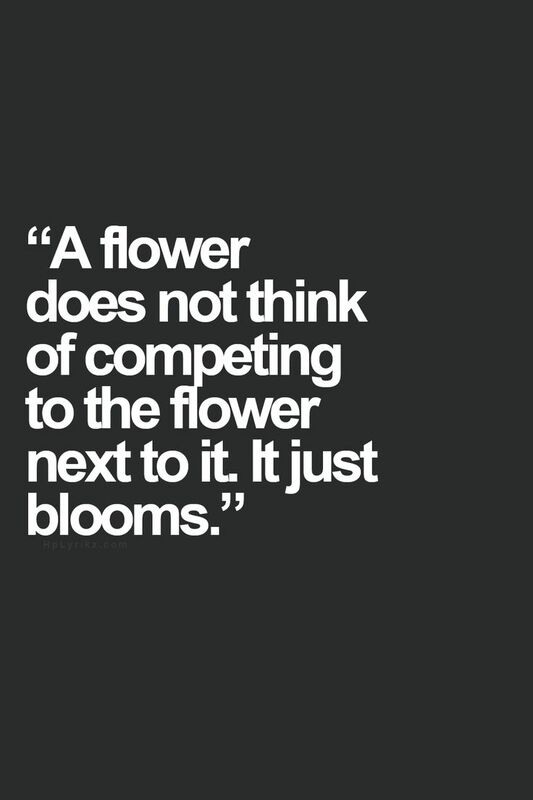 Be it in school, uni, work or blogging – don’t compete, just be yourself and that’s all that matters. Next Post Best. Gadget. Ever.